When Davido gave Chioma Assurance, the whole of social media went haywire. 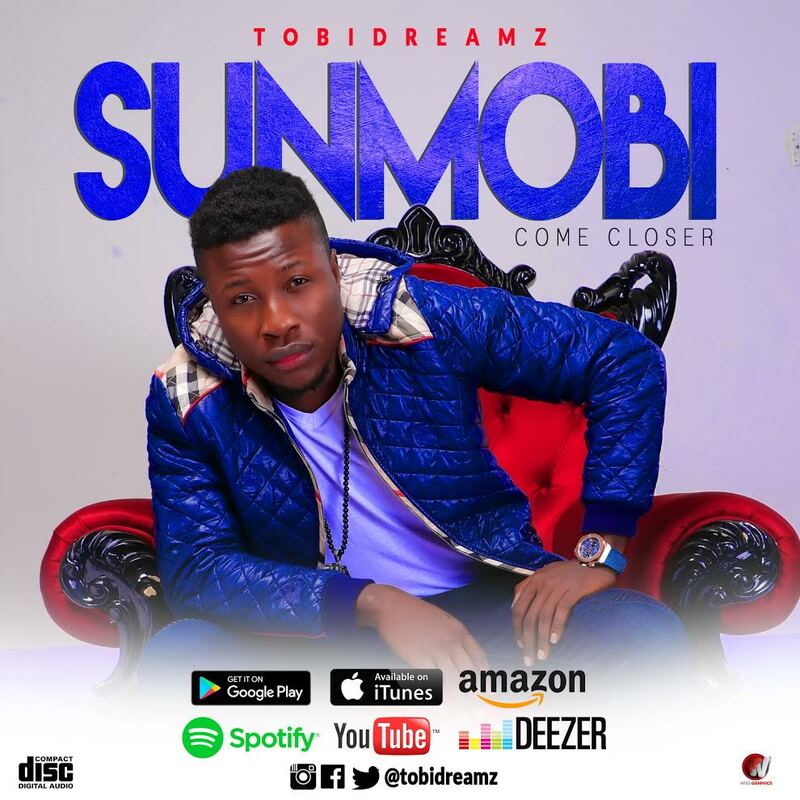 Now, a talented new Afro Pop Sensation TOBIDREAMZ has taken a bold step to reply OBO with a lovely song he titled SUNMOBI. it is a love song with a smooth blend of Afro Pop and Highlife music. The 3:49sec song has attracted lots of attentions since it was released not only because of its controversial lyrics which even had Davido mentioned in it, but also because of the cool and sweet vibe that comes with the song. Very Catchy melody and also very danceable. Owambe kinda vibe.